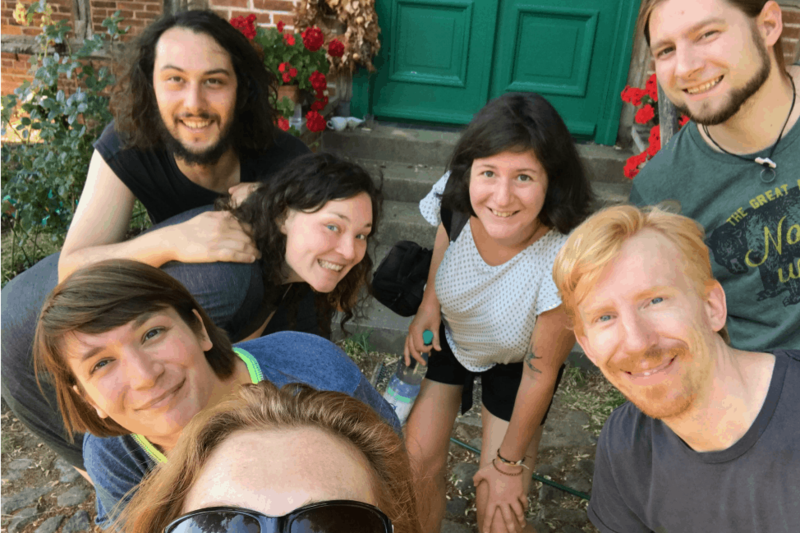 At the end of June, nearly two years after leaving Berlin, I headed back to Germany to reconnect with all the good friends I’ve missed so much. June and July were crazy whirlwind months. Like, I’m not sure if my feet ever actually touched the ground, I was on the move so much. Mom finally went home — five months and one day after her first surgery. It was emotional and wonderful, and then a week later I packed up my bags and headed across the Atlantic. I finally accomplished what I set out to do when I left the festival last November. Travel! To say revisiting Berlin was cathartic is an understatement. It’s been two long years of paying down monstrous debt, and two long years of me getting back on my feet. And then, of course, it was dealing with Mom’s critical illness for five months. In those five months my life consisted of hospital visits and working every spare moment I had. There was no time for cooking healthy meals, or going to the gym. I spent all my money in hospital food. During that whole period, I had one week of vacation in Cuba. Other than that, I didn’t take a day to myself for the entire five months. So yeah, returning to Berlin was emotional and beautiful and perfect. I don’t intend to stay away so long next time. I did get emotional when returning to Prenzlauer Berg and my old apartment there. Stepping off the tram and walking past all my favourite places — Sorsi Morsi, the bookstore, Zia Maria pizza — gave me a keen sense of nostalgia. But those places will always be there. And I can always come back. Europeans are so good at living in the moment. So good. Throughout my visit, I was constantly surprised just to see people hanging out in random places doing nothing. Just chatting. Or reading a book. Or watching the world. And not even in particularly beautiful places. It could be a street bench, or on a bridge, or near a busy subway station. One of my favourite evenings was when Eline took me to “the drinking bridge.” We grabbed a bottle of wine and headed out to a bridge spanning a canal, and joined a dozen or so other young folks just sitting around watching the sunset. Someone had a guitar, of course. Two young people right in front of us exchanged phone numbers. It was magic. There is room for this in every day. Just slowing down and enjoying the moment. If there’s anything I learned about Germans (and Europeans), it’s that they’re loyal friends for life. 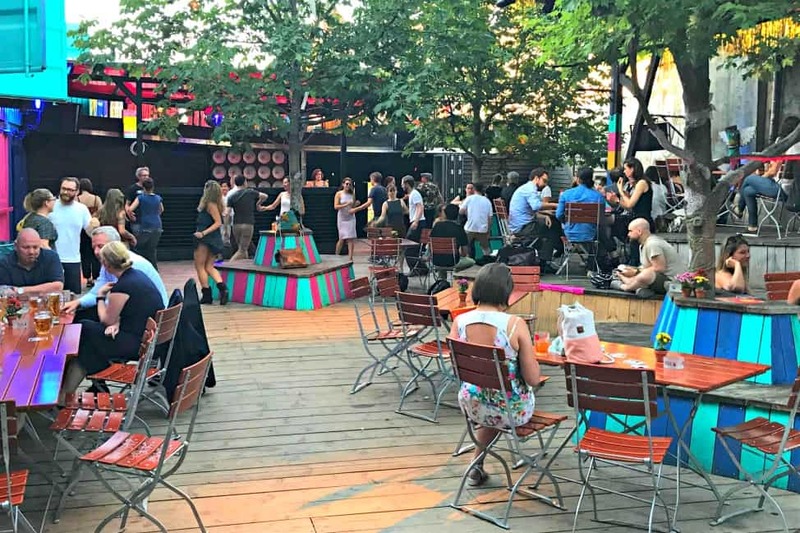 I’m so lucky to have met my group of European friends in Berlin — as a North American expat, it’s easy to fall into your own crew of Canadians or Americans. (Or Aussies, for that matter. You guys are everywhere.) 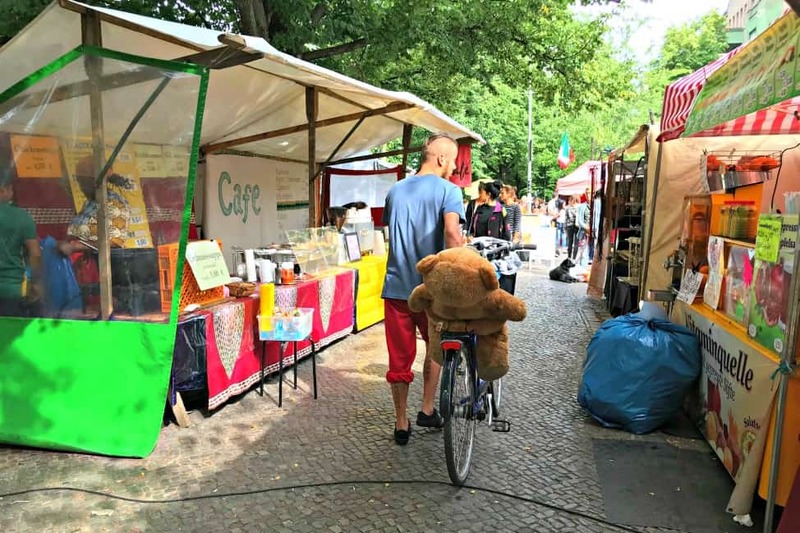 Plus, as a friend once told me, Berliners are sometimes wary of befriending short-term expats. We leave too soon. But my friends in Germany pulled all the stops. Eline, one of my closest friends, took me under her wing for the entire two weeks I was there. I slept in her spare room and we spent evenings drinking wine on her balcony or flaking out along the canals that run through Neukölln. 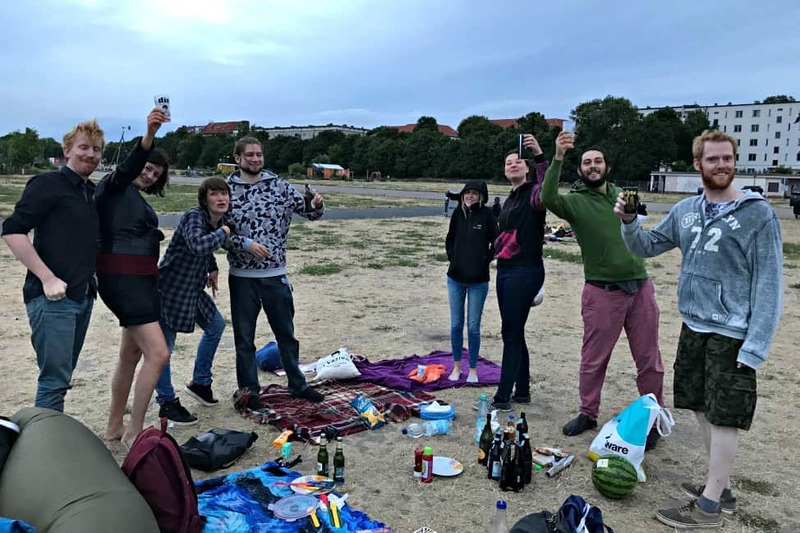 For my birthday, she orchestrated an entire BBQ celebration at Tempelhof, and it was one of my happiest birthdays ever. Some of my other friends hosted an incredible getaway weekend on the lake in Woserin for me, about two hours outside Berlin. We swam, fired up pizza and flammkuchen (a crispy-thin white German pizza topped with caramelized mushrooms and onions) in Anton’s handmade wood fired oven, and soaked up the quiet of a gorgeous 200-year-old manor. Despite the busy weekend, these friends all showed up for my birthday celebration on Monday anyway. That’s really why we do all this, right? 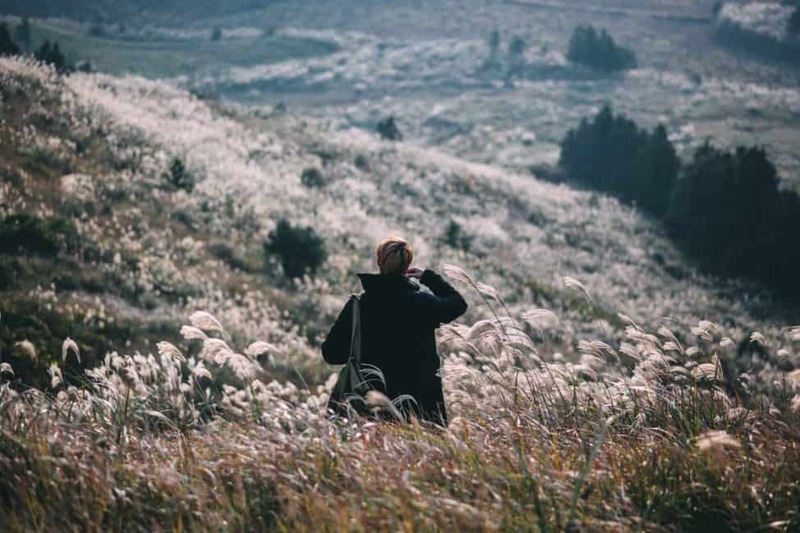 It’s not just about new and exotic foods and magnificent landscapes and being tossed entirely into the unknown. It’s about the people that make up these experiences, and the pure joy of being surrounded by love. 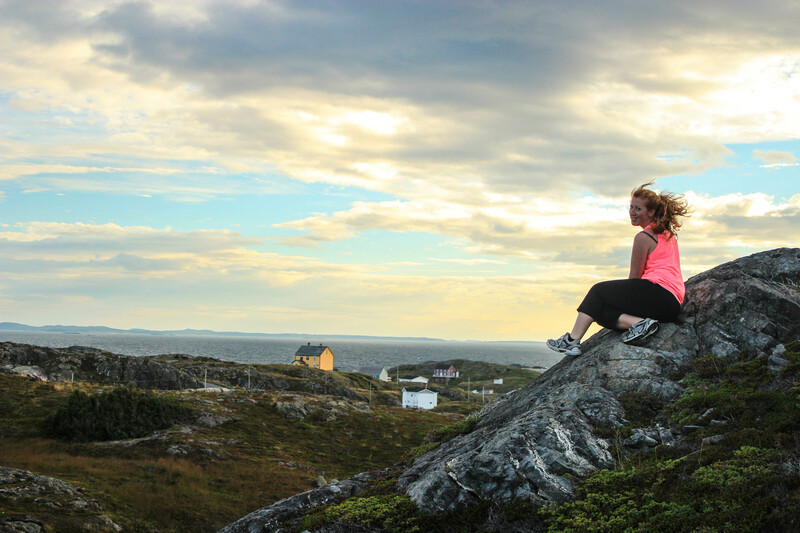 Social media makes relationships lazy, especially when you’re travelling. It’s easy to take these relationships for granted, because they’re always so visibly right in front us. You don’t have to put so much effort in. But in the first few months of 2018, my closest relationships were vital. Don’t neglect them. Maintain them. Keep them well nourished. You will need them when times get tough. Beautiful post. I feel like your whole trip was a giant “heart swell”. Thank you, Katie! :) It’s been a good month. So glad you had a great time and a fantastic birthday in Berlin! 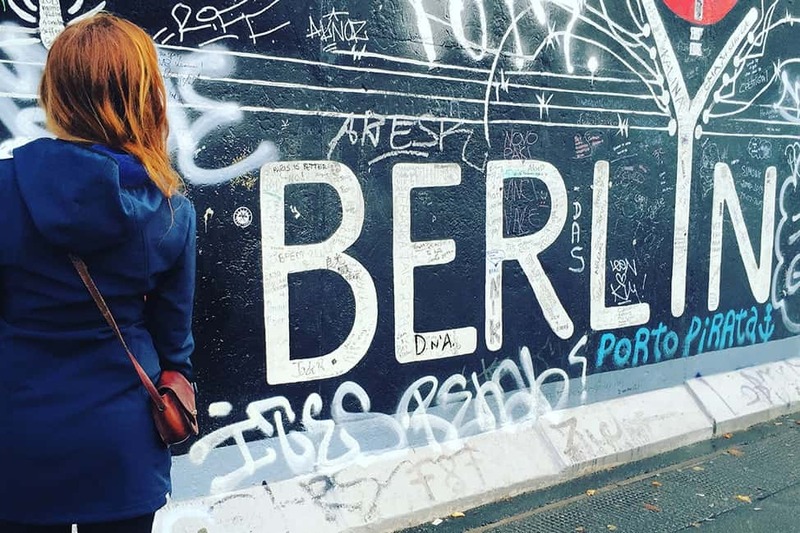 I just shared a few of your older Berlin posts with a friend who is travelling there for the first time – I’ll have to tell her about Tempelhof (and check it out myself next time I’m there). Aww, thank you! Yes, I highly recommend Tempelhof!